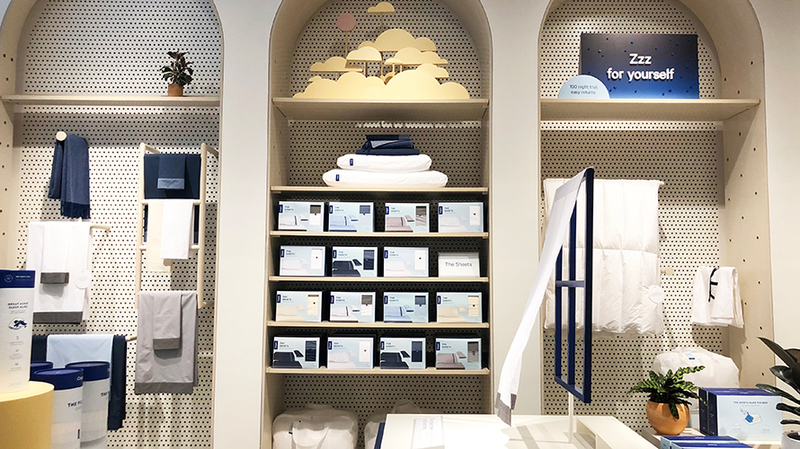 Traditional retail might be struggling, but digital native brands like Everlane, a clothing company, and Casper, a mattress startup, are showing that there’s still room to reimagine the in-store experience. Both companies are opening brick-and-mortar stores; Casper’s first in New York and Everlane’s second in San Francisco. The two companies join other digital retail brands like Amazon and Outdoor Voices, which have also opened physical stores or pop-up shops. The Casper Sleep Shop opened this week in New York’s NoHo neighborhood. Consumers can view Casper’s products, like the mattress and bed, “in one of six miniature homes,” within the shop. 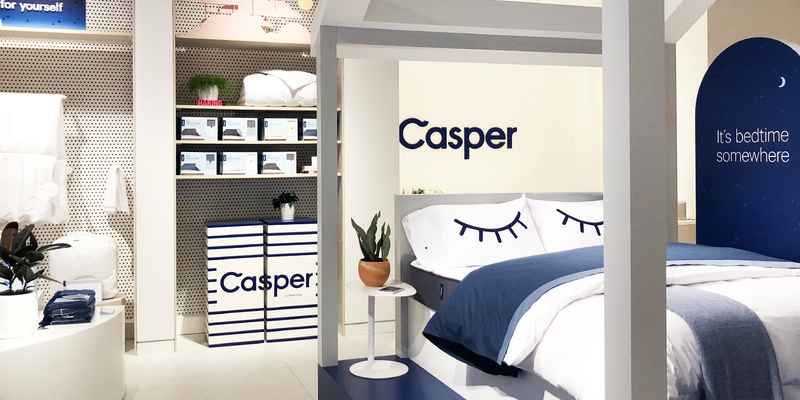 Like the average mattress shop, Casper lets shoppers walk out of the shop with their purchase or have it delivered to their home. Everlane returned to its hometown of San Francisco to open its second retail location in the Mission District on March 3. 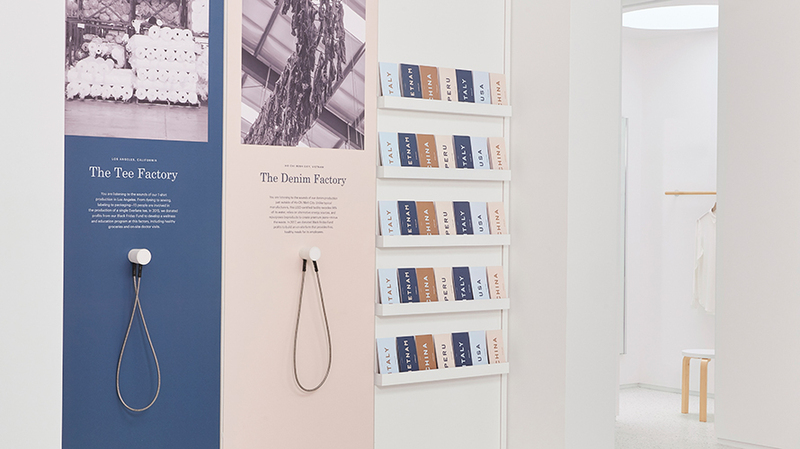 The store will tout its commitment to “transparency” with “rotating factory installations” in the store, as well as have a dedicated “returns bar.” Everlane’s first store opened in December in New York. 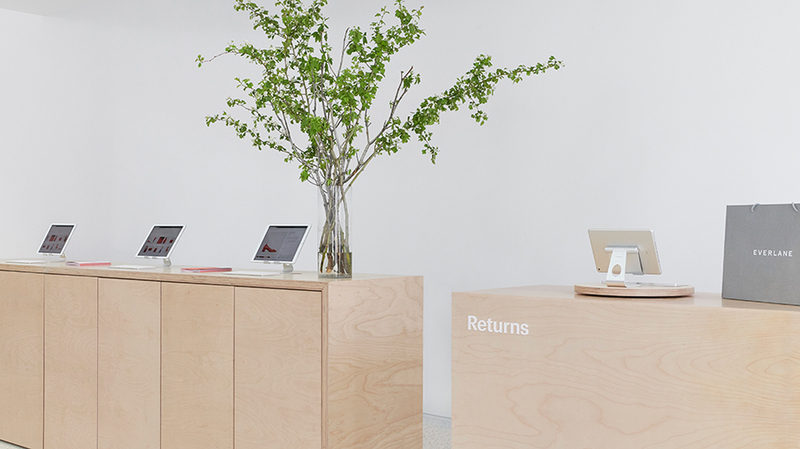 The dedicated "Returns Bar" at Everlane's San Francisco store. 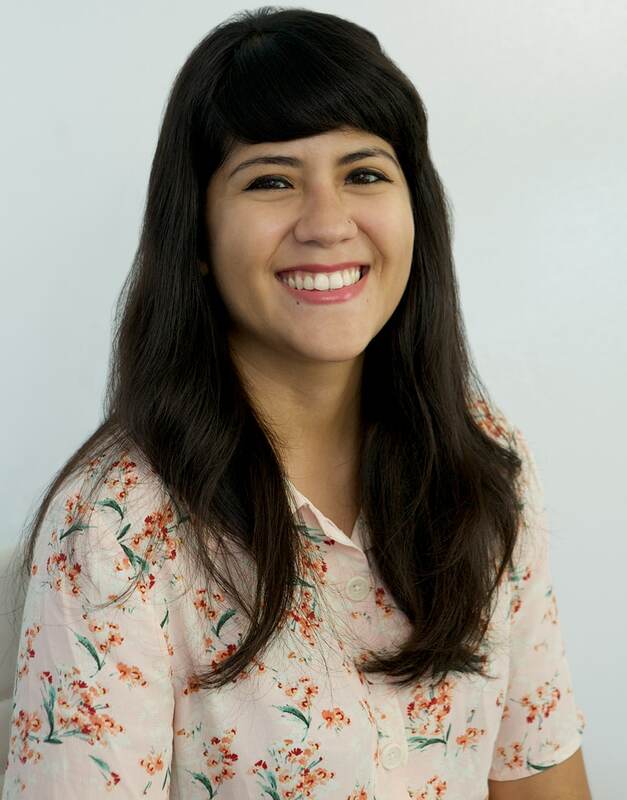 The company is hosting a series of of events celebrating the opening as well as donating $20,000 to the Dolores Street Community Services, a nonprofit dedicated to working with the low-income and immigrant community. On the surface, it looks like these companies have simply opened up retail shops. But Kyle Wong, CEO and founder of Pixlee, a user-generated content marketing company, sees these digital native brands recognizing the power of brick and mortar. These retail stores are also a reminder of how vital the offline experience is. “It is critical that traditional retailers remember that purchases aren’t a one-time interaction–they should be engaging with and reaching shoppers throughout their entire experience, investing equally across touch points to deliver seamless and memorable experiences,” said Cassandra Girard, vp head consumer and travel industries, SAP Hybris. Everlane CEO, Michael Preysman, also sees the stores as part of a larger experience that today’s consumers want. To Jason Katz, svp, strategy ecommerce at Geometry, a marketing agency, the industry should expect more of these experiences in the future. “Amazon’s acquisition of Whole Foods and launch of its Go store, Walmart’s acquisition of Jet, are indicators of what’s to come—seamless on/off-line shopping experiences built around the shopper,” said Katz.